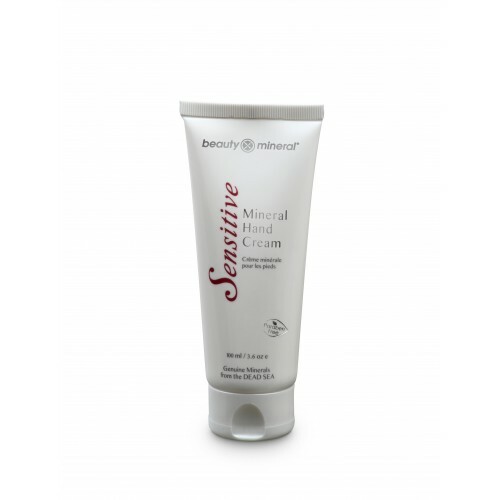 Beauty Mineral Hand Cream is enriched with natural minerals from the Dead Sea as well as pure essential oils, each with its own unique therapeutic properties. 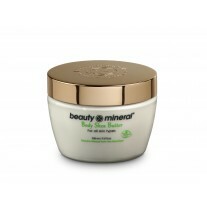 Beauty Mineral Hand Cream is enriched with natural minerals from the Dead Sea as well as pure essential oils, each with its own unique therapeutic properties. The combination of calendula oil, olive oil, chamomile, and vitamin E protects your hands, leaving them soft to the touch with a healthy glow. Directions: Spread over the hands and gently massage in. Easily absorbed.Suitable for daily use. 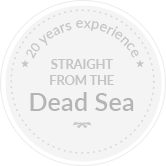 Does not contain parabens or mineral oil.